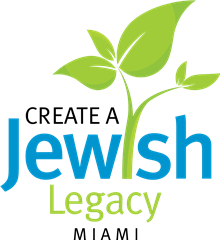 From early childhood through Grade 12, Scheck Hillel Community School educates and inspires students to become exemplary global citizens with enduring Jewish identity, values and a commitment to the State of Israel, through a college preparatory curriculum and meaningful co-curricular experiences, guided by Orthodox teachings and set within a nurturing, diverse community. 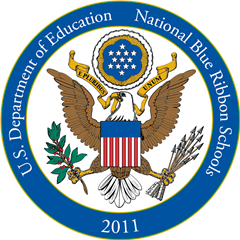 Scheck Hillel is one of the world's largest Jewish community day schools and a National Blue Ribbon School of Excellence. For information, please visit eHillel.org.